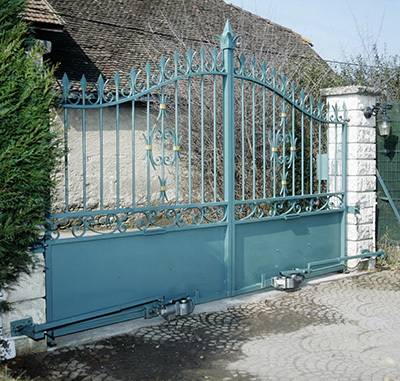 Discover lots of useful information on automatic gates, components, and operation on this page. We created this blog to help all owners and users of such electric systems to receive a better understanding of them. The posts cover a great deal of important topics and provide practical advice as well. DIY solutions will not help you fix all your gate problems. Sometimes, professional expertise and experience can make the real difference. 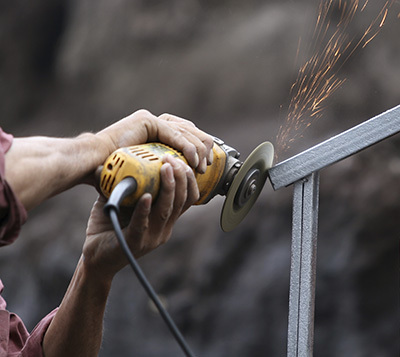 Get to know the reasons why you shouldn’t hesitate to hire gate repair experts. Driveway gates are excellent for big homes with long driveways. Learn about the faults that driveway gates can develop and how to handle them. 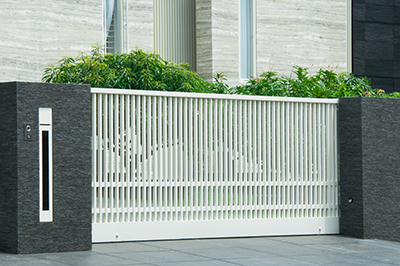 Electric gates that automatically open and close keep your property safe, as well as provide convenient access.